A career with Wegmans is a unique opportunity for so many reasons. From guidance on how to grow in your role, to understanding the many different food options and products in our stores to everything in between! There are endless chances to learn while loving what you do. 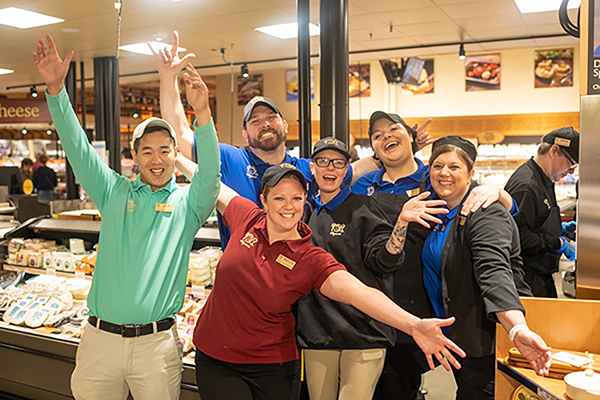 Learn what some of our employees had to say about their career at Wegmans. Are you looking to learn and grow in your career? 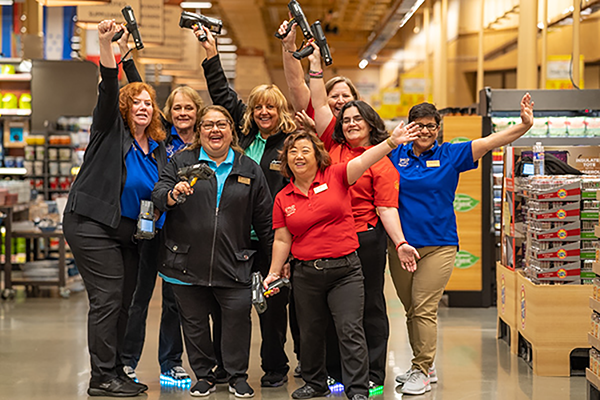 Explore opportunities with Wegmans and do what you love!